Lex Luthor is elected as President of the United States, enlists many super powered Heroes to work for the Government. Superman & Batman are some of the few left who doubt him and will not join, Lex manages to turn the world against Superman. Mean while the Earth is on the verge of being destroyed by giant Kryptonite asteroid and Lex doesn’t want the help of the super heroes. 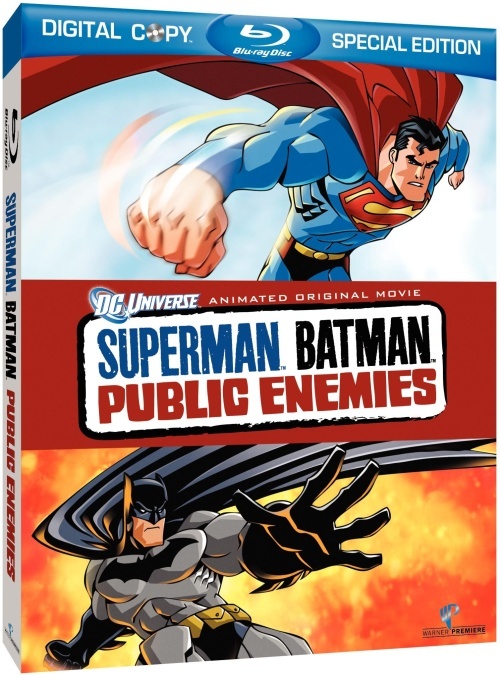 A good storyline played out by Batman and Superman, the animation quality is really good but it could have been a little better. 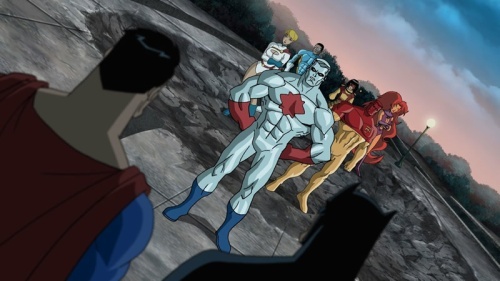 The best part was the involvement of so many DC Comic Characters with Superman, I would have enjoyed a little longer story with a little better animation but the movie was still fun to watch and enjoyable for any fan of Superman or Batman. I had no idea this even existed! I have to check it out!